(Natural News) People suffering from an inflammatory bowel disease (IBD), such as Crohn’s disease and ulcerative colitis, may benefit from common nettle (Urtica dioica). A study published in the Journal of Herbal Medicine suggested that common nettle can improve the quality of life of people with IBD. 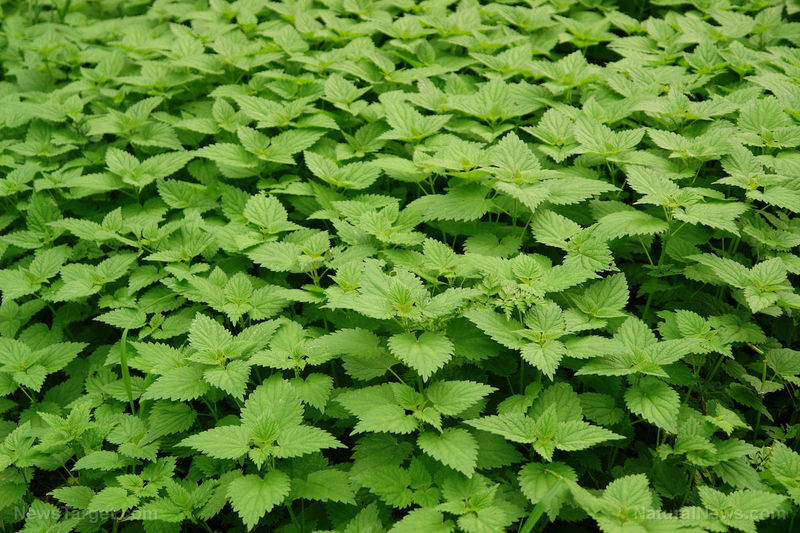 In the study, researchers from Iran University of Medical Science in Tehran, Iran evaluated the effects of the leaf extract of common nettle in patients with IBD. Their study involved 59 patients with IBD. Then, the participants were randomly divided into two groups: a common nettle group and a placebo group. The participants received three tables of either a common nettle extract or placebo every day for 12 weeks. Before the start of the study and at the end of it, the researchers measured the levels of inflammatory markers, antioxidant levels, platelet count, and quality of life of the participants. The results revealed that IBD patients who received the common nettle treatment experienced great reductions in inflammation and platelet count. The common nettle extract also exhibited an increase in antioxidant activity. In addition, IBD patients who received the common nettle treatment reported improvements in their quality of life. From the findings of the study, the researchers concluded that common nettle may be helpful in the treatment of IBD. Benign Prostatic Hyperplasia (BPH): In Europe, the root of common nettle is commonly used to treat BPH. Research suggests that common nettle, together with other herbs, may effectively relieve BPH symptoms, such as reduced urinary flow, incomplete emptying of the bladder, post urination dripping, and the constant urge to urinate. Other studies indicate that it is as effective as other BPH drug medications, without the side effects like reducing the prostate size. Osteoarthritis: Traditionally, the leaves and stems of common nettle have been used for treating arthritis and relieving sore muscles. Few studies suggest that people suffering from joint pain may find relief in common nettle leaf. Just apply the leaf topically to the painful area. Hay fever: Some studies have shown that common nettle capsules can help lessen sneezing and itching in people with hay fever. They are also effective in relieving allergies, although more studies are needed to confirm the antihistamine properties of common nettle. Read more news stories and studies on herbal treatments like common nettle by going to AlternativeMedicine.news.